Providing websites, online advertising, design and branding at an affordable price for all of New Zealand's small businesses. 543 Design's aim is to bring affordable websites, design and marketing to small businesses throughout New Zealand. We challenge you to find better value nationwide. Our low cost website design service does not compromise on quality. ​We refuse to sacrifice quality for a lower price. Despite our fees being lower than our competitors, the quality of the end result remains the same. We do things smarter to save you money. Are you after Napier web design? 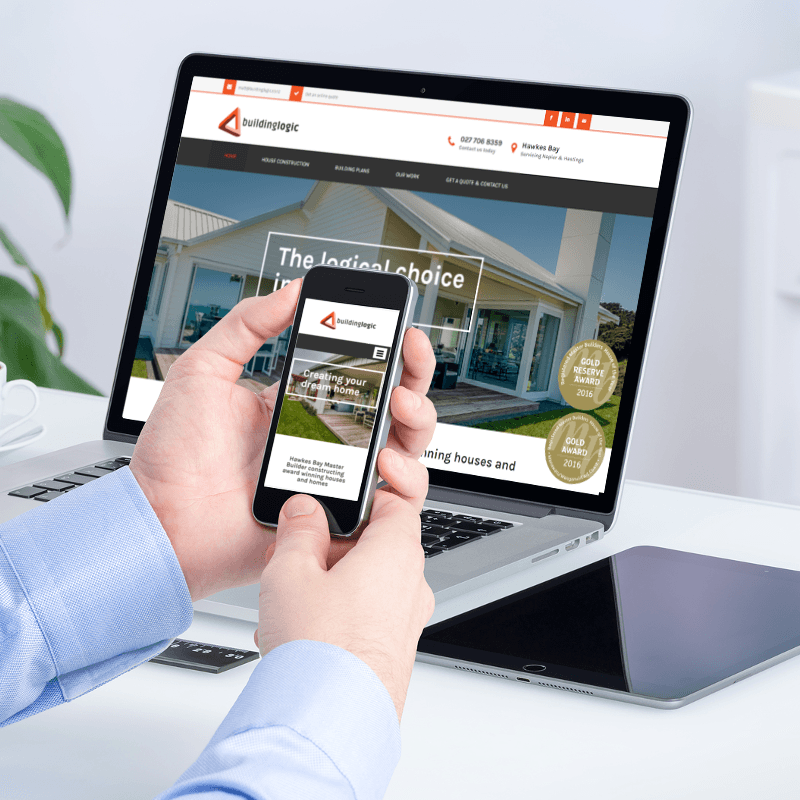 Web design Auckland? A new website in Wellington? Or a Christchurch website designer? No matter where you're from in New Zealand - get in touch with us today and let us know how we can help get you online. We help New Zealand businesses with every step of the online journey. From day one 543 was created to be your go to online agency. From coming up with a logo to building your website and helping you generate more sales. Our goal - do it all for a price that is a third that of our competitors. We help make sure you are doing the right things to be found online. Our sites are mobile friendly and we specialise in search engine optimisation. Our prices are affordable - but the results will always be premium. Seen enough? Have a nagging question? Get in touch with us below! 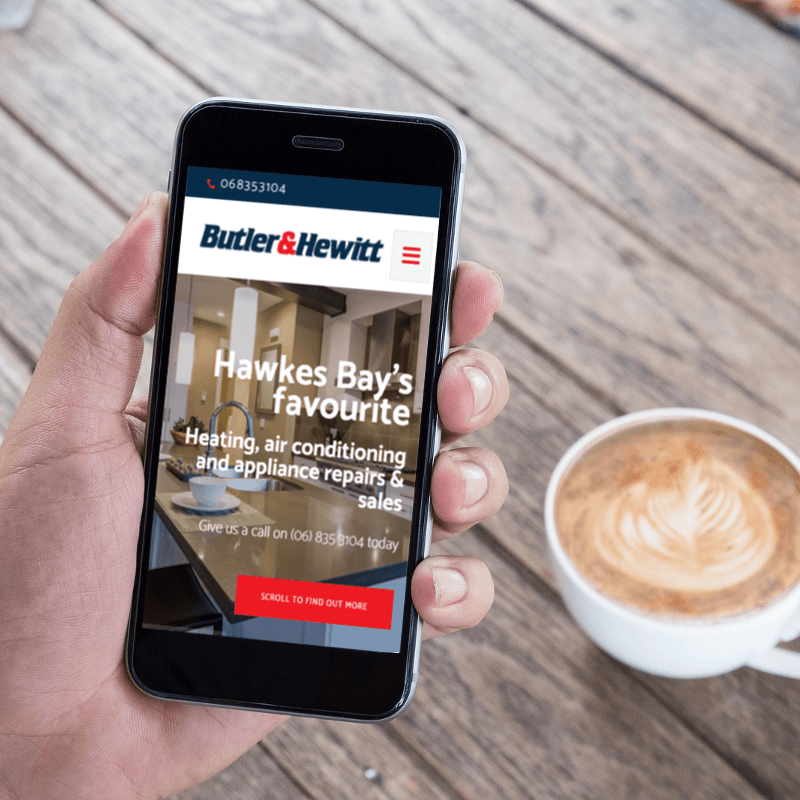 We create stunning websites for businesses all over NZ that are mobile friendly, have beautiful UX design and cost less than $2,000. Your company's image starts with your logo. We help businesses convey their message through design. Have an impact advertising online and doing well on Google for much less than conventional marketing. starting price for a 543 Design site. Below we've linked to just a few of the websites we've made over the last couple of years. 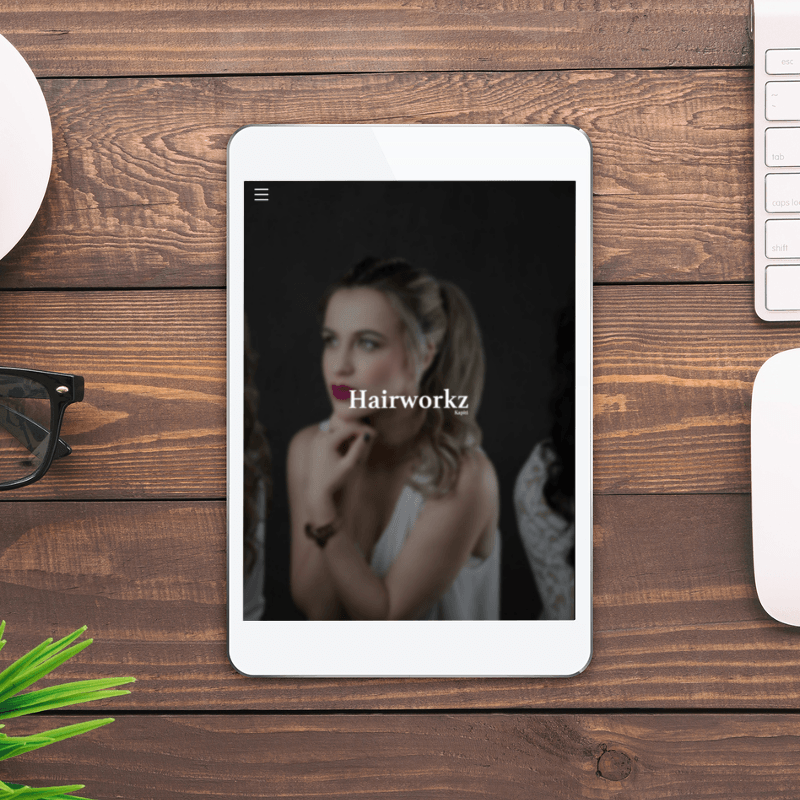 The bottom line is that every client is different, has different tastes, and ultimately wants to achieve something different with their website. While we hope you'll agree that these sites show off the quality of our work...whatever website you have imagined in your mind will be unique. Our job is to take that website in your head and turn it into something online that you adore and that works well across all devices. 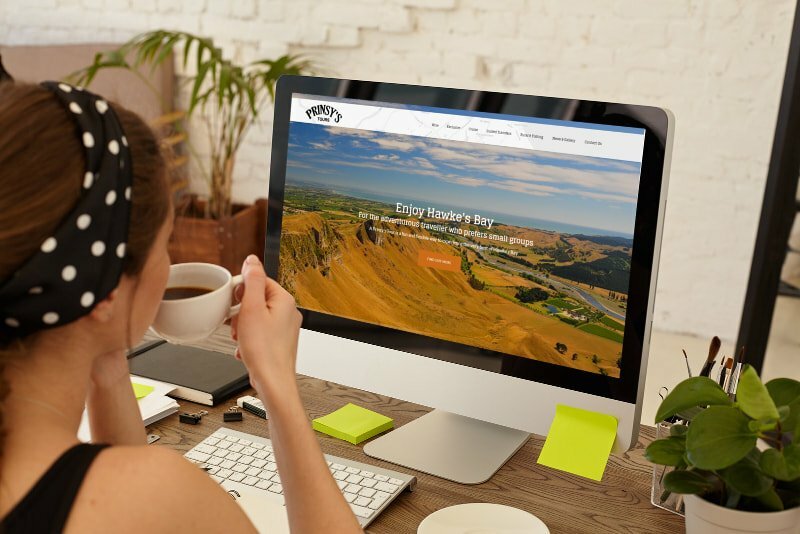 Contact us and see for yourself why we are the best website design business in New Zealand! We definitely love our clients - so if you see a business in these sites that you think could be handy, we'd definitely recommend them to one and all! Like one of these sites, or have a question about what we can do for you? Get in touch below! ​Branding, Website Design & Online Advertising Pricing. We have a simple philosophy - design you a website and branding that you love and help you reach more people. We're based in Napier, Hawkes Bay but service the whole of New Zealand. For those who want Auckland website design, Wellington web design, Christchurch branding or Hamilton logo design, that means you pay provincial prices for big city results...for the rest of New Zealand you know we'll be at the end of an email or phone whenever you need us and bring the integrity of small town New Zealand to everything we do. All our designs are custom to the client and easily edited by them. 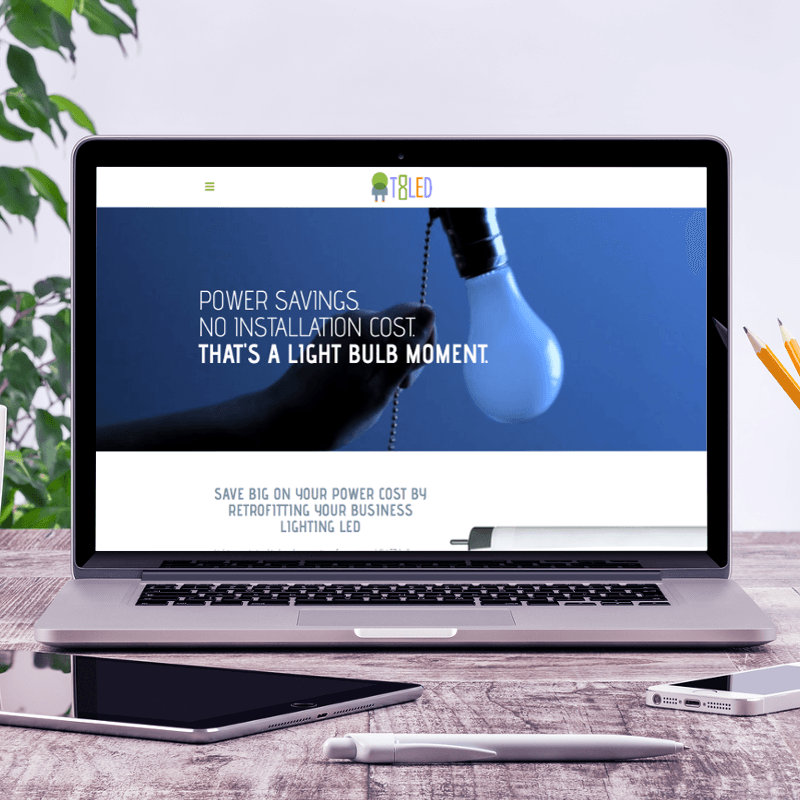 Our website pricing has been set at a price that gives small businesses the opportunity to have a professional website without breaking the bank. Quality and affordability without compromise. We call this your business card on the internet. If you just need a site that has your basic contact details and looks good - this is for you. This is the site that the majority of our clients go for. A full site, with as many pages and as much information as you'd like. More information and pages means better search results, so it's worth the extra investment. 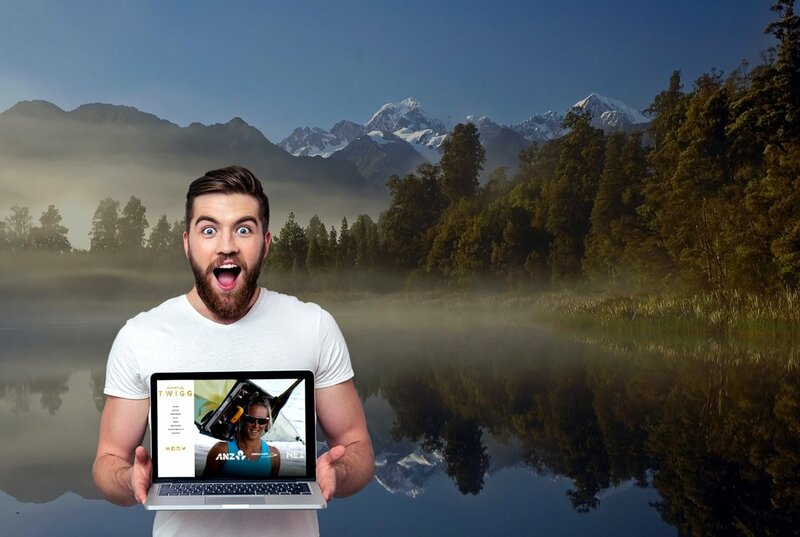 If you're looking to create an online store then you'll want to look at our gold package. We'll build you an easy to use online store that lets you upload and manage your products without a tech background. Our base cost of $2,399 + GST includes a full site build and the uploading of the first 20 products. For every 10 products after that it's only $100 + GST extra - but we also give you all the tools to be able to upload more products yourself for no extra charge! We understand the the first port of call for having great branding and a great website is a stunning logo. Our style is sleek, timeless and modern. If you want a logo design done and nothing else, our $299 price will cover that. However, if you're also doing you're website we'll drop that sum lower, and same goes if we look at creating a full branding package with business cards, newsletters and the like. Advertising doesn't need to be expensive. 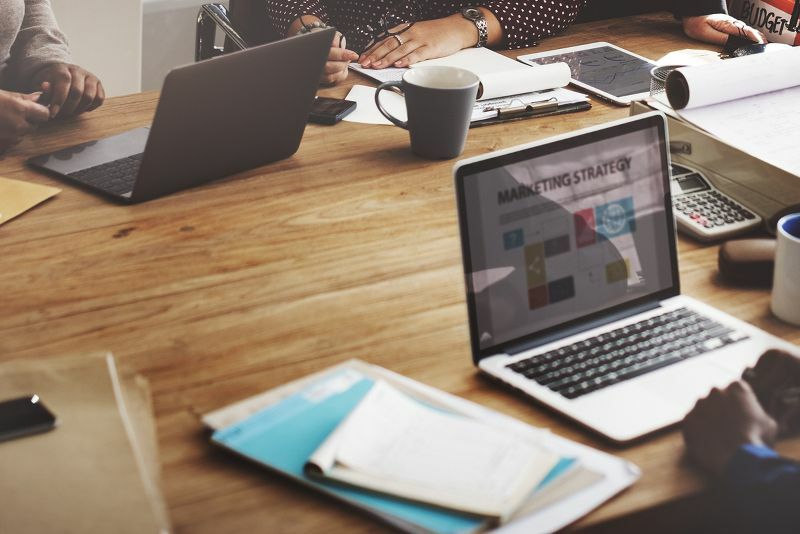 By focusing a small marketing budget online, we are able to get your message out to a targeted and engaged audience online and measure results easily. We can help you advertise on every online platform, but Facebook and Google are where the majority of our clients find success. Google Adwords advertising is the most effective platform for targetting users who are definitely searching for your product. Our pricing is variable as we can invest as much or as little as your budget allows. Facebook Advertising is incredible at getting your product or service in front of customers who don't even know they want it yet. It's great for brand exposure and as with Google Adwords we can vary your budget depending on your needs. It's pretty common knowledge these days that being at the top of the search engine results dramatically increases your sales. We push your site up the search lists naturally so you can beat out your competitors. If you'd like to do your own optimisation and just want access to regular reporting that points you in the right direction, our entry level reporting project is the way to go. 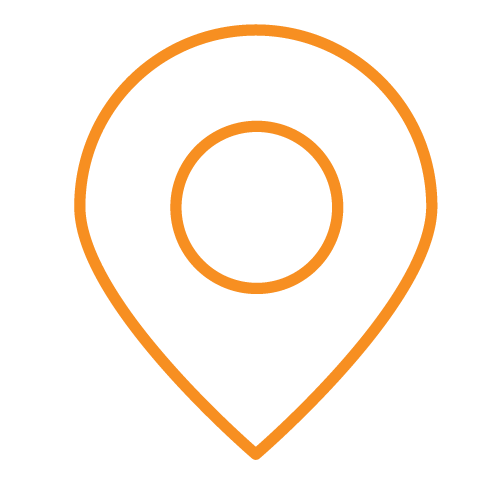 We'll give you an online login, run monthly scans and let you have access at any point to see where you are sitting in the search rankings and what you could change on the site to improve those rankings. If you're new to the concept of search engine optimisation you'll be wanting someone to consult with you and help you along the way. Each month we create reports, send them to you and discuss/analyse them for you. We'll make suggestions about what you should be doing and changing, and if you have a 543 built website we will make those changes for you. Social Media can be an incredible pain to keep on top of when running your own business, but it can be very important to help grow your sales. We specialise in turning social media into a sales arm. We actually think that social media is best done by the people who are living and breathing a company, so for the most part recommend that it is kept in house. That said, we are happy to consult with you on what you should be doing, and for some companies we do look after running the entire social media account. In terms of pricing, it will be on a case by case basis, but is similar to the online advertising pricing we've mentioned above. Our inbox gets cleared as soon as an email hits our phone, so get in touch now and we'll email you back ASAP. Contact us below or Jamie Twigg directly at [email protected]. There is no such thing as a stupid question in our book, so give us a call to chat about your project whenever you have a free minute. Call our landline above, or try Jamie on his mobile - 022 635 8062. 543 started in Ahuriri, Napier but have clients from Southland to Northland and everywhere in between. So whether you are from Auckland, Christchurch, Wellington, Dunedin, Hamilton or anywhere else in the country - we can help. Our clients come first no matter where they are in the world.